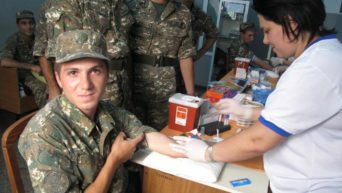 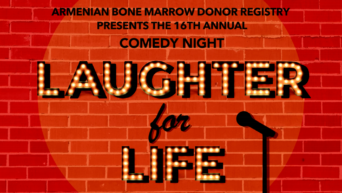 The Armenian Bone Marrow Donor Registry presents the 16th Annual Laughter For Life Comedy Night on November 11, 2018. 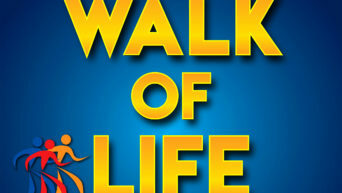 For tickets please visit www.itsmyseat.com/ABMDR We hope to see you there! 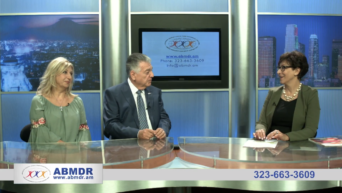 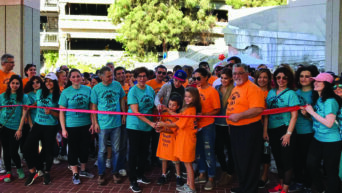 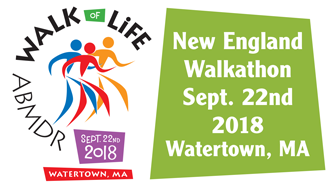 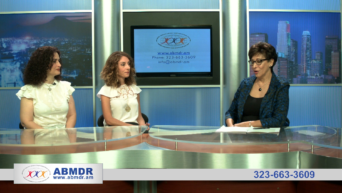 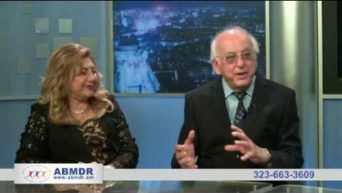 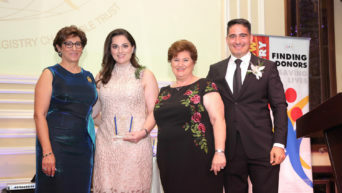 Dr Jordan interviews Walkathon Volunteer Tatevik Manukyan & Walkathon Chair Dr Christina Ashjian. 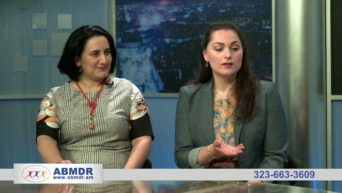 Dr Jordan interviews ABMDR volunteers Paulette Malekian and Tina Yeretsian.